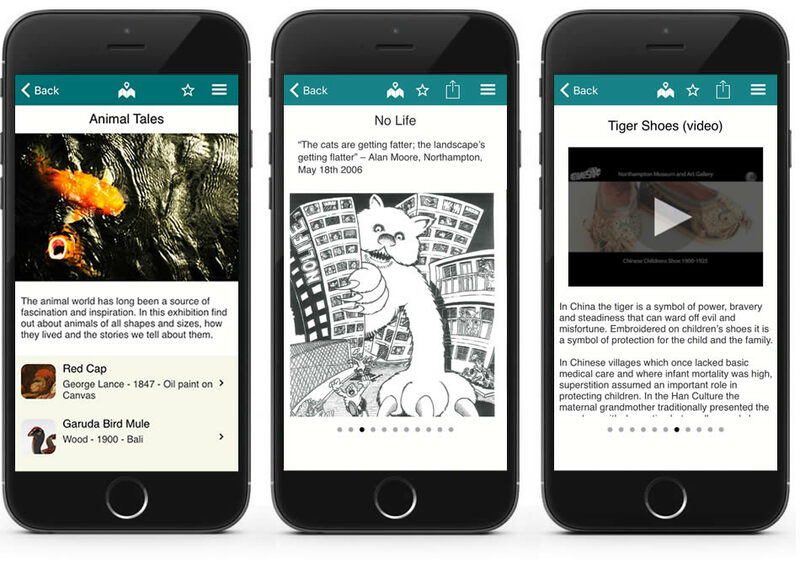 The Northampton app on Situate contains information about the Animal Tales exhibition that runs from 28th May to 4th September. Download Situate from the Apple App Store or Google Play Store. Then install Northampton Museum from the list. It couldn’t be simpler!